Comprehensive health & safety compliance tools and resources provided in Mandarin and English. The Shanghai CORE "country legal register" is a comprehensive inventory of the health & safety laws of Shanghai that apply to offices and retail. 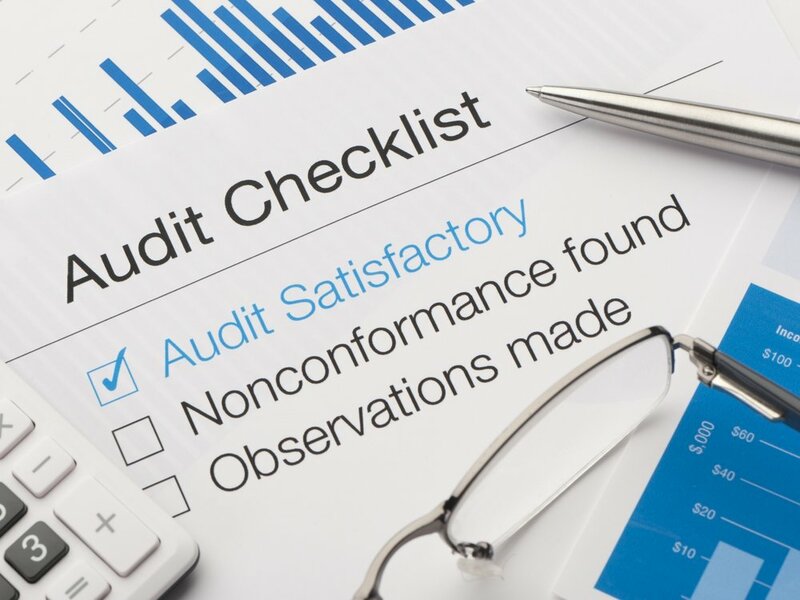 The Shanghai CORE "country audit checklist" is a list of questions based on the health & safety regulations of Shanghai which when answered checks (audits) the compliance of your office or retail site. 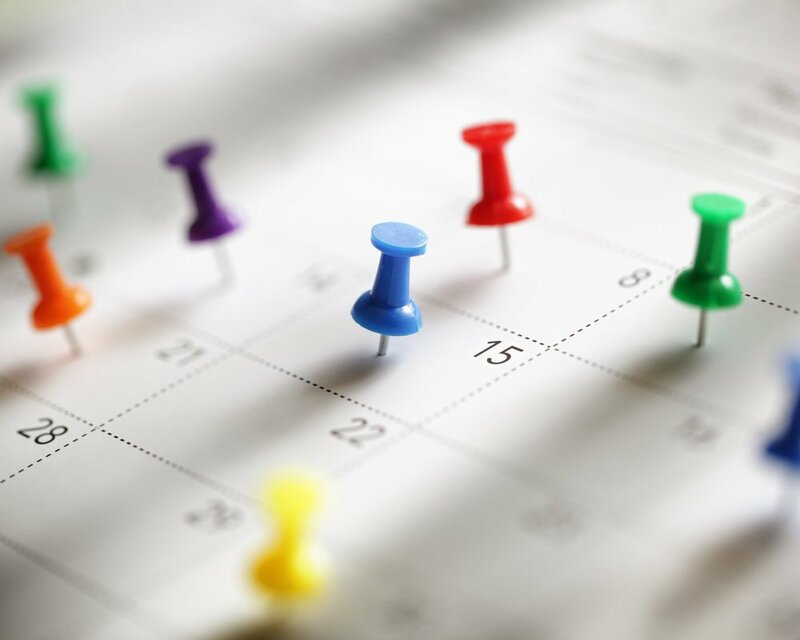 The Shanghai CORE “country compliance calendar” identifies and describes Shanghai’s health & safety regulatory compliance events or activities, and the frequency with which those events or activities must be conducted.